Recorded by Nico Pasquini at Strange City on a 4-track cassette deck in Bologna, spring 2015. Mastered by Andrew Tee at Fat Bit in Bergantino. 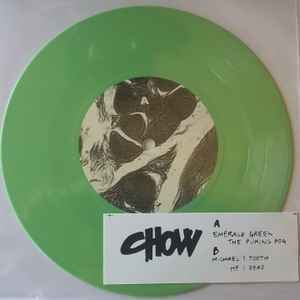 All songs written by Chow. Produced by Gabriele Savioli & Chow.